When your car breaks down, or you need to take it in for an oil change, it’s important to have a mechanic who is going to be able to work on your car in a timely and efficient manner. When you drive away after having your car serviced, you should feel confident that you’re going to be able to make it home or back to the office without any problems. At Clarke’s Discount in Aloha, we pride ourselves on offering exceptional service, and our mechanics will always help you find the right solution for your vehicle. 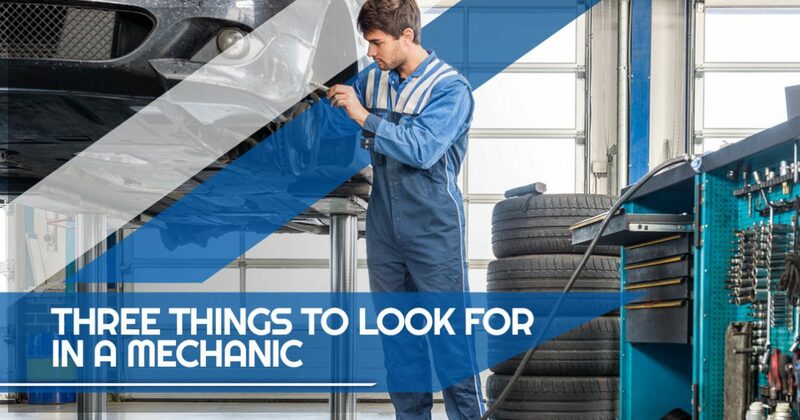 In this post, we’re going to take a look at three things to look for when searching for a new mechanic. The first thing you should always consider is, “Will this mechanic be honest with me about what’s wrong with my car?” Asking friends, relatives, and coworkers for their recommendations can be a good way to go, especially if you’re new to the area. You want a mechanic who’s going to be upfront with you about what needs to be done on your car, and who won’t beat around the bush when it comes to making sure your vehicle is running properly. You also want to work with a shop that has integrity, and will only recommend the repairs that they feel are necessary. At Clarke’s, you’ll find mechanics who are both honest and have integrity. 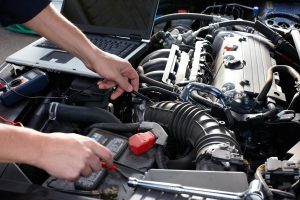 While there’s nothing wrong with a mechanic who specializes in one type of vehicle or a certain make of car or truck, it can often limit their experience. At our shop, our crew has a variety of experience with all types of Asian and domestic automobiles, and we know how to work on a wide range of makes and models. If you need your brakes replaced, or your cooling system isn’t working properly, then we can take care of the issue. We always stay on top of the latest automotive training as well, so even if you have a brand new car, we can find a solution for you. There are some shops who try to push as many cars out of their bays doors as they can within a day’s or week’s time. They need to be quick in order to be profitable, and while that may work for a while, it might not be the best way to maintain repeat customers. When you bring your car to us, you can rest assured that you will receive excellent service, and that we will take the time necessary to fix your vehicle properly. We’ll be as quick and as efficient as possible, because we know you need to get back to your life, but we’ll always make sure that we do a thorough job and that you’re satisfied before you drive away. If you’re looking for a mechanic in Aloha who will be honest, who knows how to work on your car, and who will provide excellent service every time, then visit Clarke’s Discount today. We’ve proudly served the greater Portland area since 1980, and we look forward to serving you! ©2019 Clarke's Discount, Inc. - All rights reserved.